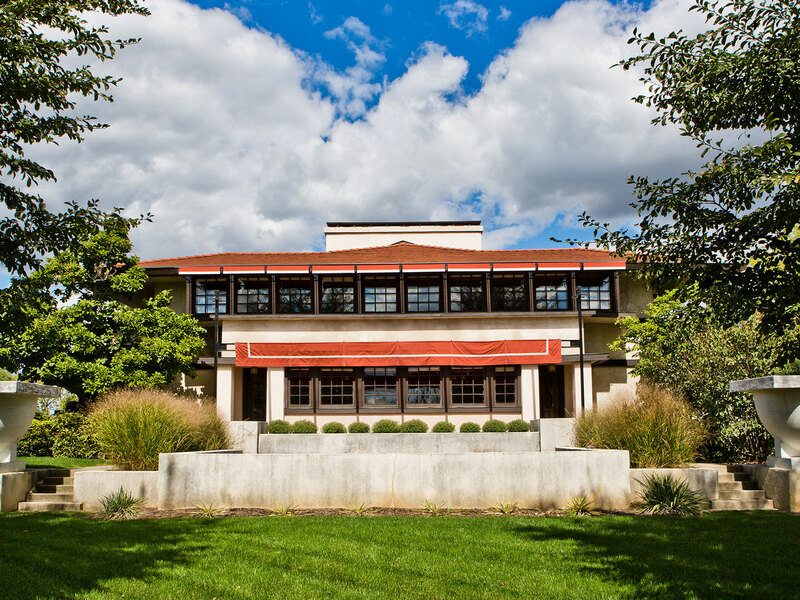 The Westcott complex consists of the main house, garage, pergola and perennial gardens. Admission fee includes a docent-guided tour and a short documentary. The tour usually lasts approximately 75 minutes but please plan for up to 90 minutes for this experience.